Renaissance Associates - Bring Customers to Your Door! 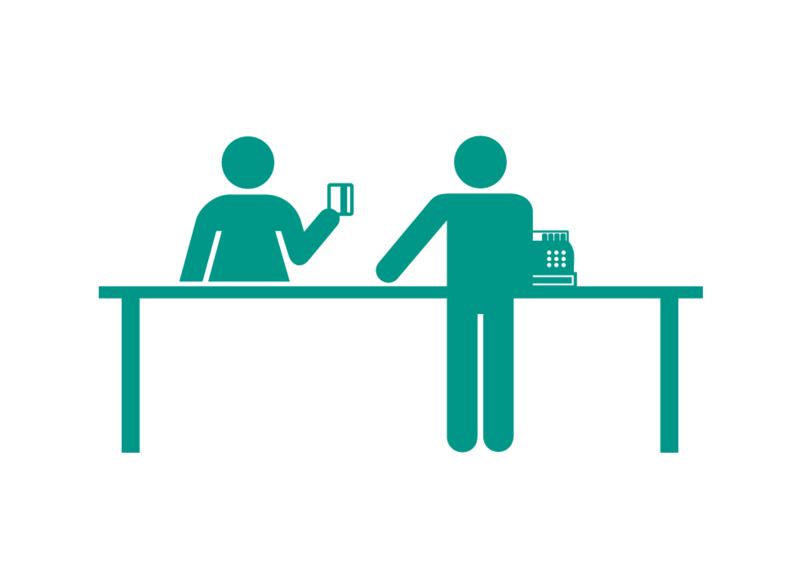 Bring Customers to Your Door! 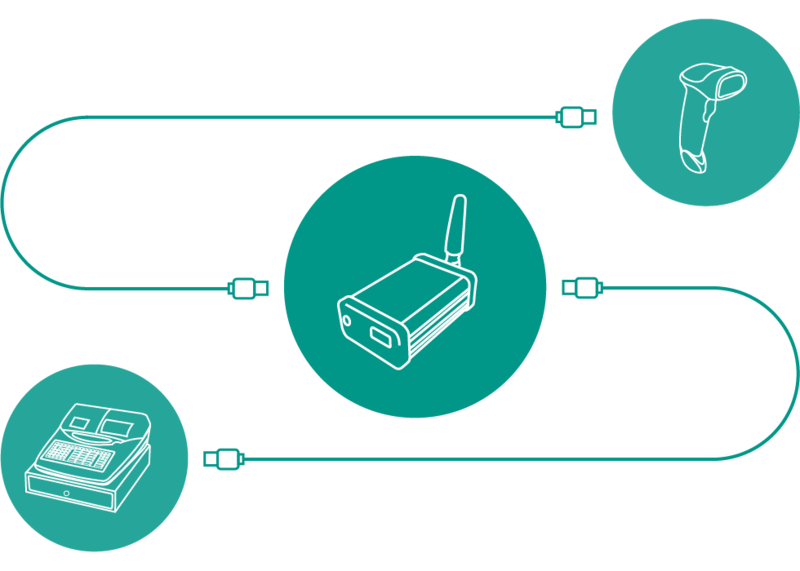 It simply connects between your barcode scanner and your POS or cash register. Carry on as normal. 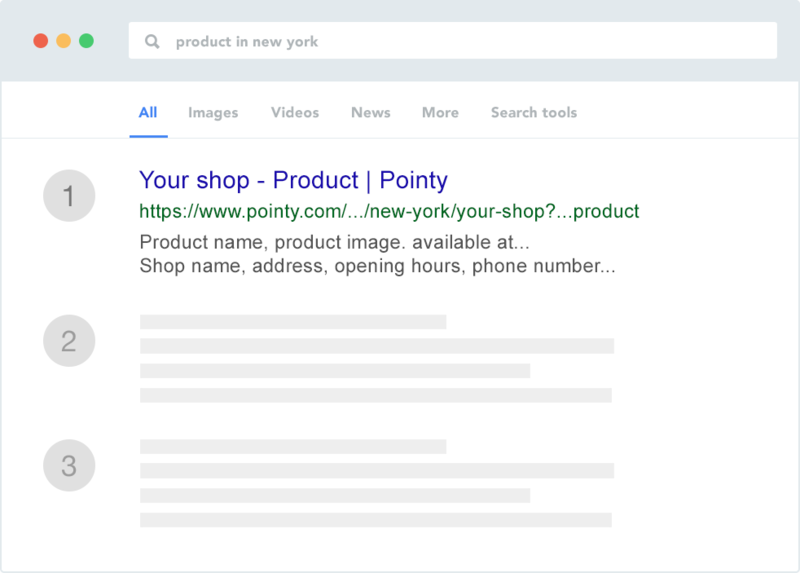 The scanned products will appear on your Pointy Page automatically. No data entry needed. 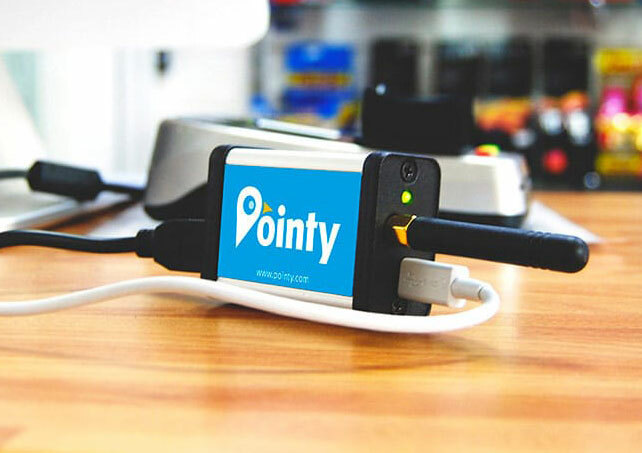 Pointy helps your store and products to appear higher up in search results. 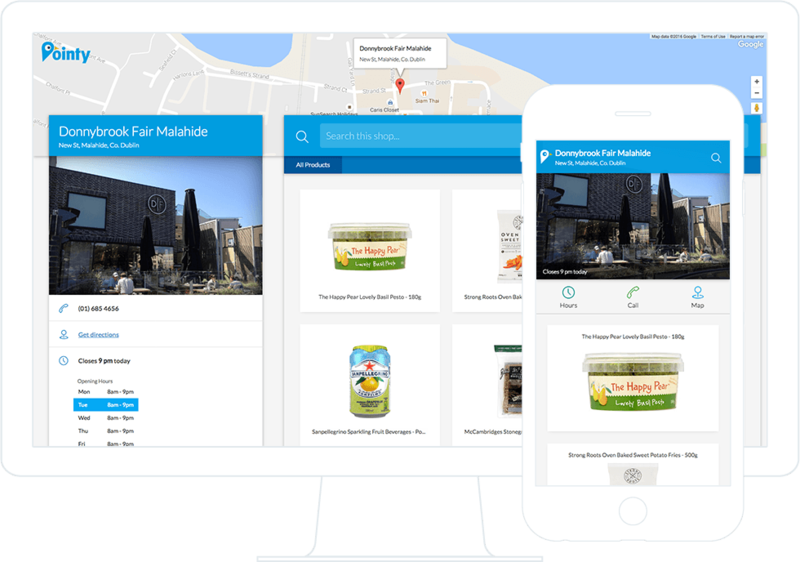 Get found by people who are doing Google searches for your products near your location, driving them to visit your store and buy your products. One-time payment. No monthly subscription.